A B.C. Securities Commission panel fined a B.C. pastor, his son and a third man for real estate fraud. A British Columbia Securities Commission panel says a B.C. pastor, his son and a third man defrauded two investors of close to half a million dollars. A B.C. 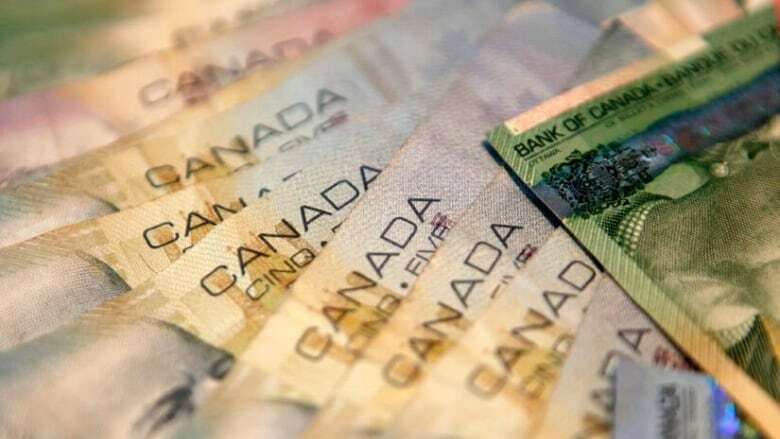 Securities Commission panel has imposed fines and market bans on a Surrey pastor, his son, another man and the companies they controlled over a real estate investment scheme. The commission says Pastor Alan Braun, Jerry Braun, Steven Maxwell — also known as Steven Fassman — and three companies took $450,000 from two investors telling them they were buying real estate in Edmonton that would generate a high rate of return. The panel said the Brauns "preyed upon a shared spirituality" with one of the investors, whom it described as "vulnerable." "[Trust] is a common feature of a lot of our frauds," said Doug Muir, BCSC's enforcement director. "Based on that trust, people make their investment decisions without doing their own homework." The panel says the men used the money for other purposes, including mortgage payments and their own personal living expenses. It has ordered Alan Braun and Maxwell to pay the same amount taken from the investors. Alan Braun must also pay $450,000 in administrative penalties, while Maxwell has been fined $300,000. Jerry Braun must pay a $200,000 fine. "The panel decided it had to issue those amounts to deter those people from committing any misconduct in the future." The panel can order fines of up to $1 million per contravention. The decision also sets out restrictions on various market activities for the men, including a permanent ban prohibiting all three men from acting as a company director or officer. "It is a large amount of money. It can have a tremendous impact on your life if you lose this money," said Muir. "We certainly encourage people to speak to a registered adviser before making their decisions."